Perform soil leveling and rake in grooves. It also helps immensely if you’re well in tune with your lawn (and ideally with lawn care in general), as facilitating healthy growth can be a very instinctive process. Those with less experience should expect some trial and error, as seeding your way to a thriving sprawl of grass can be a challenging task. Overseeding, or planting seeds without damaging existing grass, is a process designed to revitalize areas where heat, lack of hydration and foot traffic have done damage throughout spring and summer. Autumn marks the best time to overseed your lawn, as cooler air temperature facilitates strong root formation, while moderate soil warmth still promotes proper seed germination. When it comes to lawn care, overseeding as just as important as general seeding, as it helps to protect turf while inhibiting unwanted weed growth. For confidence in the results, call on an experienced lawn service provider this season. 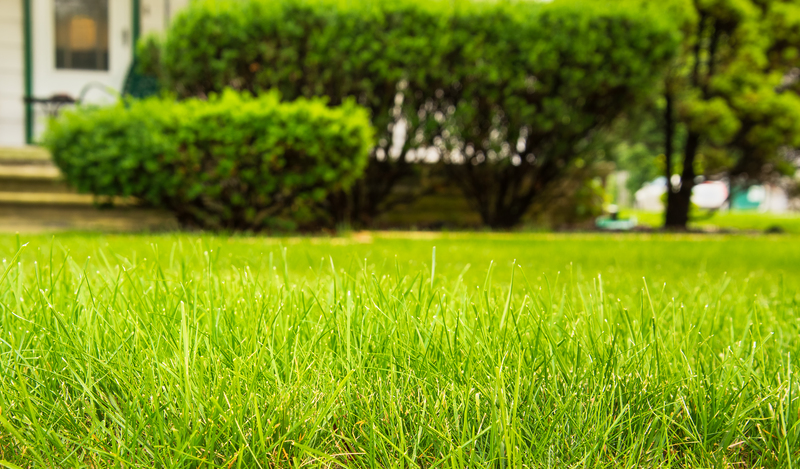 A modest investment is sure to save you considerable time and physical labor, while delivering the assurance of a healthy and vibrant lawn all year long.